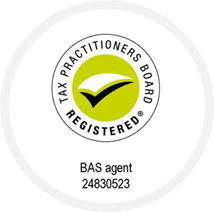 With extensive experience in the payroll and finance industry, we continually provide an outstanding professional service to our clients which covers all aspects of payroll and accounting services. 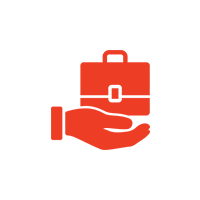 Our team of Payroll professionals and Book-keepers have assisted businesses and individuals in Australia and overseas. Our honest, transparent and legally compliant practices ensure that all our customers have peace and mind regarding their remuneration obligations through White Pillar. We are a national specialist contractor payroll provider and offer a range of options that will suit your needs today and tomorrow. "I have been delighted with the service I have had from White Pillar. 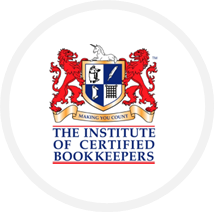 With a great combination of professional skill, friendly help and patience, they have sorted out all my book keeping and financial issues and my business is running the best it has been for ages. I cannot recommend them too highly." "I was fortunate to recently meet Angie from White Pillar at a professional women's event. I mentioned to her that I needed immediate assistance to work through the details of my recent redundancy calculations as I needed to quickly confirm that I agreed to the convictions and payment. I contacted Angie the next day and the service I received was informative, accurate, well considered and professional. I will be using White Pillar for any ongoing Payroll queries I may have." "It is so refreshing to work with a company that I can trust and tells me how it is. Thanks White Pillar!"